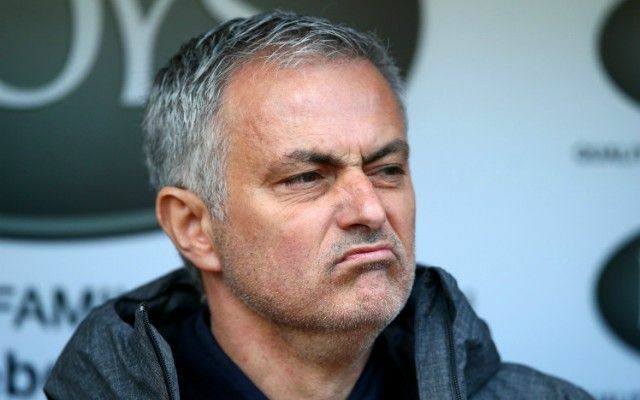 Revealed: why Manchester United were unable to sign this £54m rated star during the summer, could the Red Devils still be interested? Manchester United were relatively successful during their summer transfer market spending spree but were unable to sign one key target and it has now been revealed why. 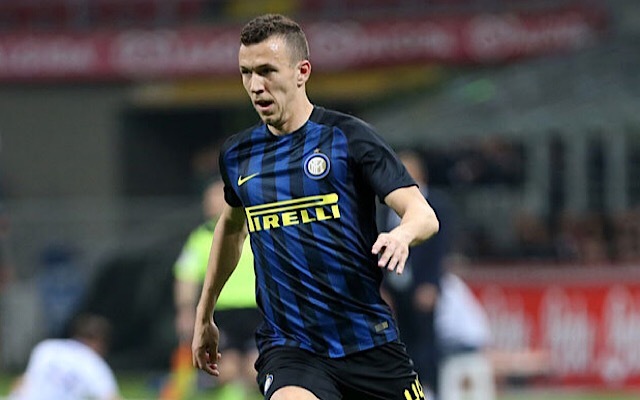 Italian football outlet CalcioMercato have revealed that Ivan Perisic was on the verge of completing a deal from Inter Milan to Man United with Inter needing to sell at least €30m worth of players by the 30th of June to meet new FFP (financial fairplay) rules enforced on the club. However, with just days remaining until the FFP deadline Inter were able to shift more the €30m worth of talent allowing them to keep hold of their prized possession Perisic. Bessa: €1.158.000 (All fees per CalcioMercato). However, a recent report from the Mail Online has stated that United have not given up their pursuit for the star with Jose Mourinho now eyeing a ruthless £54m bid for the attacking midfielder. The suggestion is that if Perisic’s £54m release clause was met that Inter would have no option but to allow the star to leave. The mentioned release clause does not become active until next summer, with United having to wait until then before they are likely to make another approach for the star.